15 & 40 Series Universal Black Nylon Cable Tie, TNUTZ Part #AC-040-B. GREAT DEAL!! 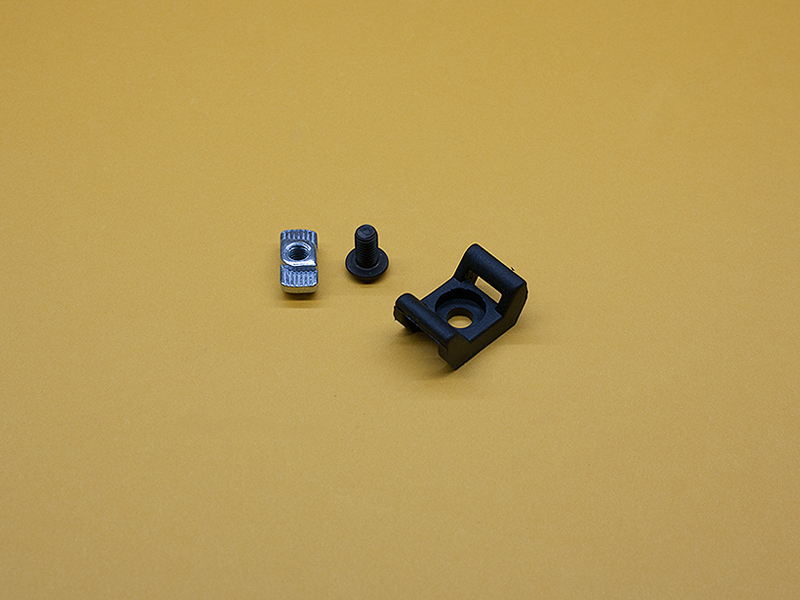 These Cable Ties will fit in the 15 or 40 Series extrusions and can be loaded from the sides. 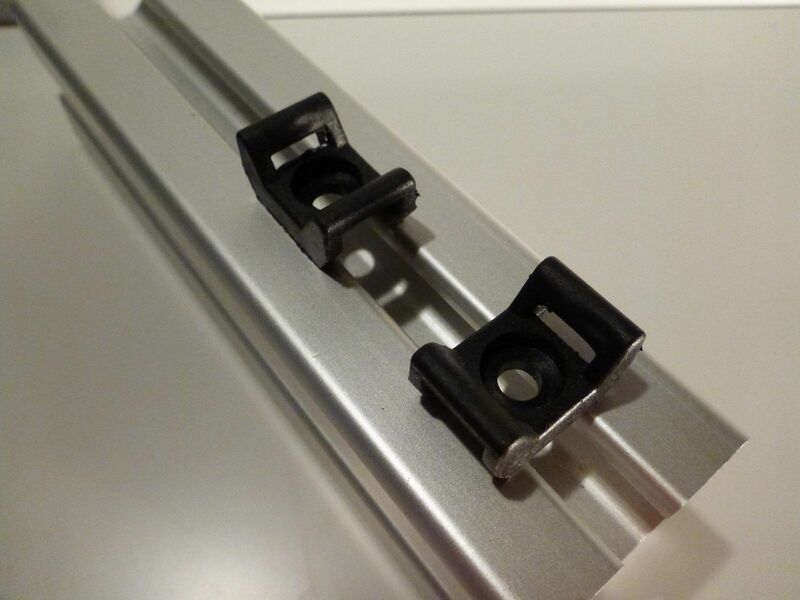 They will fit 40 Series or 8mm T-Slotted Extrusions.